A high-level international car theft operation has been broken up by UK law enforcement agencies and anti-fraud investigators. The crime ring focused on theft of high value 4x4 vehicles and those equipped with keyless go ignition systems, and was cracked by a joint effort from the National Crime Agency, National Vehicle Crime Intelligence Service (NVCIS), Interpol and APU Ltd.
APU's accident investigation and asset protection team combined fourth-generation tracking technology, forensic analysis capabilities and human intelligence expertise which allowed officers from the National Crime Agency (NCA) to trace the journey of a Lexus stolen in London to the Ugandan capital, Kampala. Officers found more than a million pounds worth of stolen vehicles as the car-smuggling ring was dismantled. In total, the tracked Lexus led Police to 28 high-value vehicles stolen from the UK, which are now in the process of being repatriated. 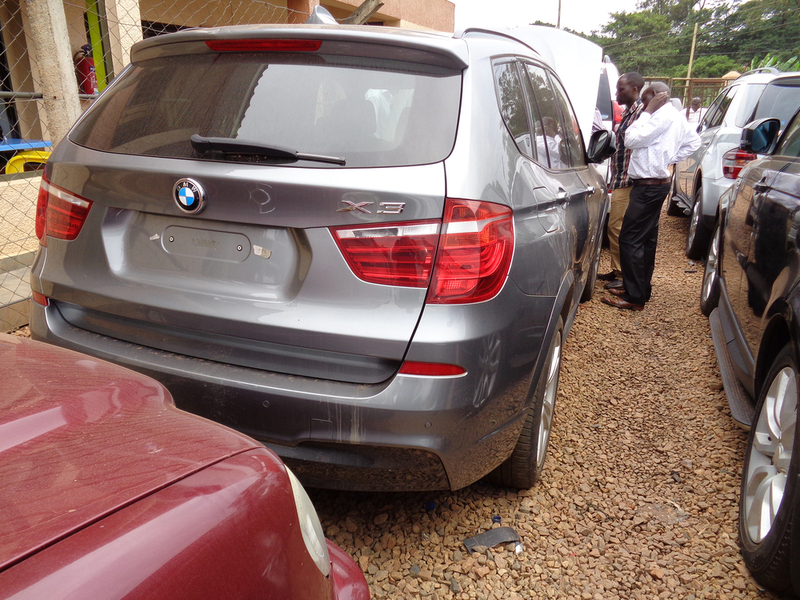 NCA officers see these acquisitive vehicle offences as part of a national threat but believe the impact of the operation has shut down the criminal syndicate in Uganda, previously one of the most prevalent destinations for cars stolen from the UK. Using APU's covert technology, NCA regional manager Paul Stanfield was able to trace the progress of the stolen Lexus on a Smartphone app as it was shipped illegally from Oman to Mombasa in Kenya and then by road to Kampala in a steel container. It also allowed Police to identify corrupt officials in both Kenya and Uganda, infiltrate the criminal syndicate and understand its operation. Stanfield said: "This investigation is an excellent example of the close co-operation between the UK National Crime Agency, National Vehicle Crime Intelligence Service (NVCIS), Interpol and APU to tackle the increasing threat from organised vehicle crime. Working with the Police and security services in Kenya and Uganda, we have been able to dismantle an international criminal network that has been responsible for stealing high-value cars from the UK and exporting them to East Africa. "The role that APU and its unique technology played in the operation was crucial; without its innovative method of locating the asset and its team's experience in both converting location data into usable content as well as understanding how such a complex investigation is executed, we would not have been able to bring this operation to a successful conclusion. "Having seen how private and public sectors have worked hand-in-hand so perfectly during this investigation, I am in no doubt what it means for the success of future operations and the importance of collaboration and looking at organisations like APU." Identified motor insurance fraud costs the UK an estimated £1.3 billion a year but NCA claims suggest that £100 million in irrecoverable insurance monies were lost in the first three months of 2015 alone due to vehicles being stolen.